This section of the website contains information for current members of staff. 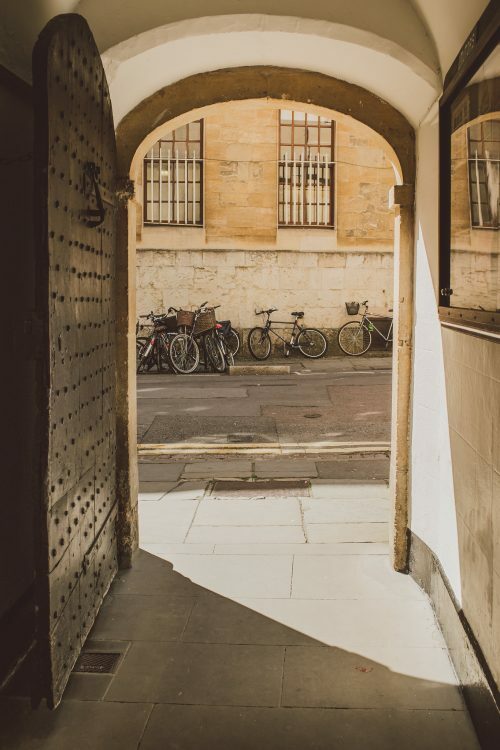 You will need to be logged in using your St Edmund Hall username and password (the same details you would use to access the College WiFi or to access your PC, not your Single Sign-On details) to access some of the links on this page. 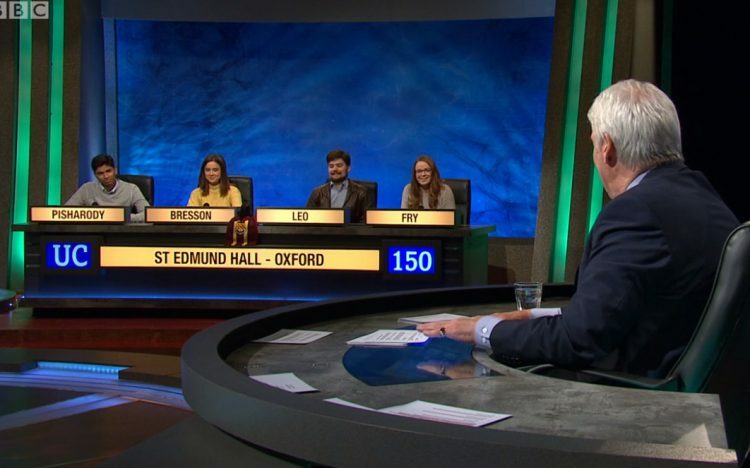 St Edmund Hall through to University Challenge final! 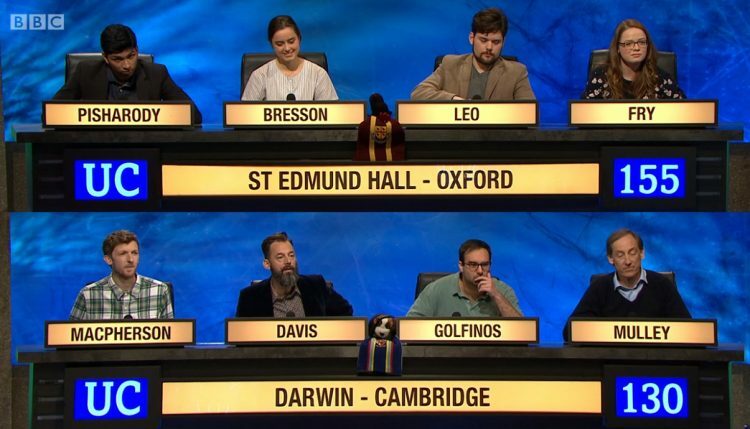 Watch the Teddy Hall team this Monday in their University Challenge semi-final!